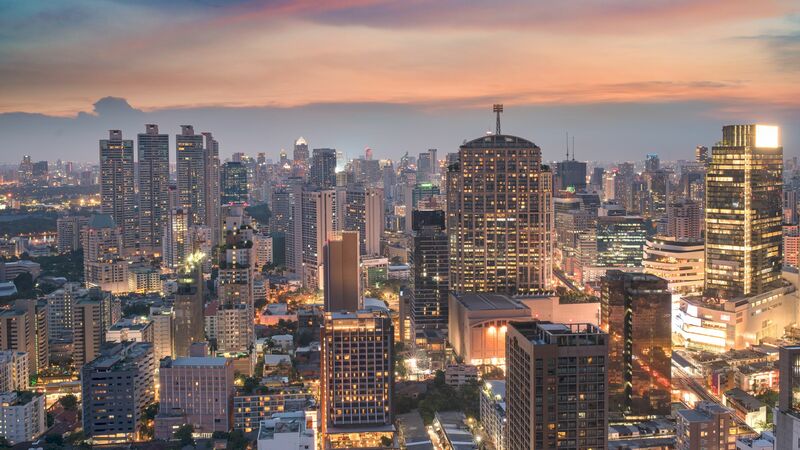 TechInAfrica – The recent report published on a property news outlet, africapropertynews.com shows a list of the richest cities in Africa. The report was based on The AfrAsia Bank Africa Wealth Report conducted in 2018. On the report, there were 10 African cities with a total wealth of $108 billion. 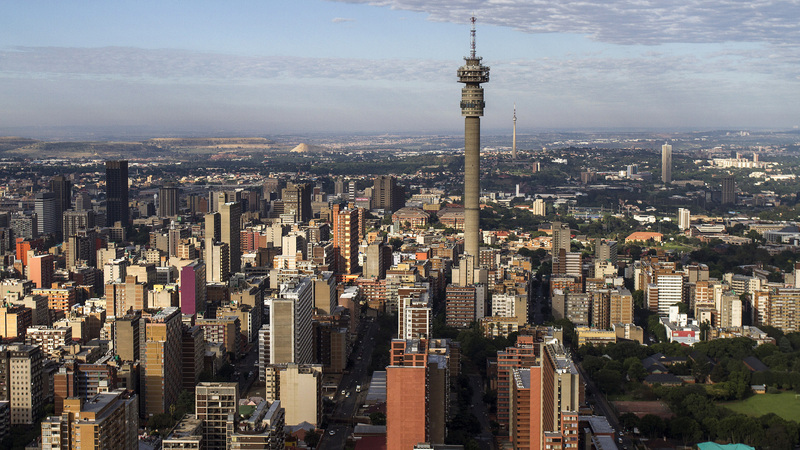 Johannesburg is the biggest city in South Africa and has a commercial capital value that worth $276 billion, according to the report. Additionally, South Africa has been considered as the most developed country in Africa, a country where Johannesburg located in. As a port city on the southwest coast of South Africa, Cape Town has a commercial capital value worth $155 billion. 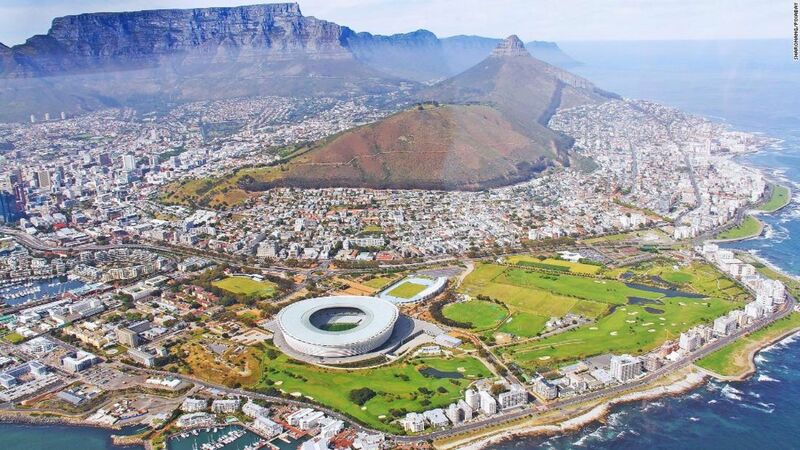 With its total wealth, Cape Town listed as the second richest city in Africa, which is also located in the most developed African country, South Africa. Cairo is the capital city of Egypt in the northern Africa region. 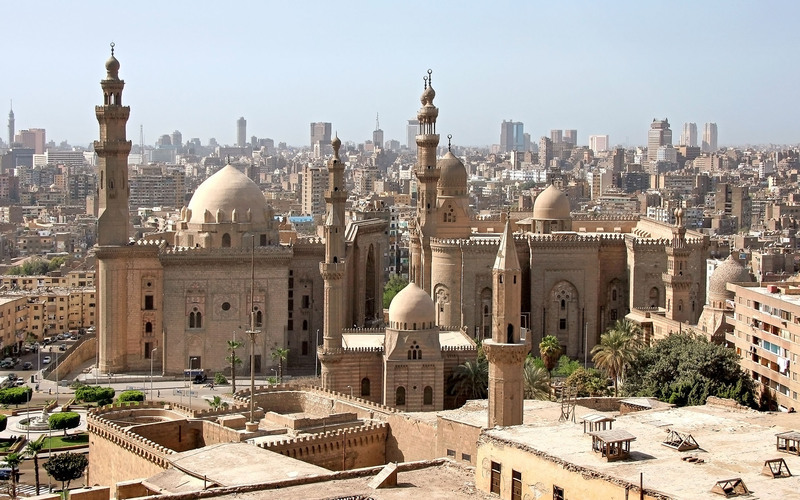 Cairo has a commercial capital value that worth $140 billion. With its total wealth, Cairo comes as the third richest city in Africa. Coming as the fourth-richest African city on the list, Lagos has a total wealth valued at $108 billion. 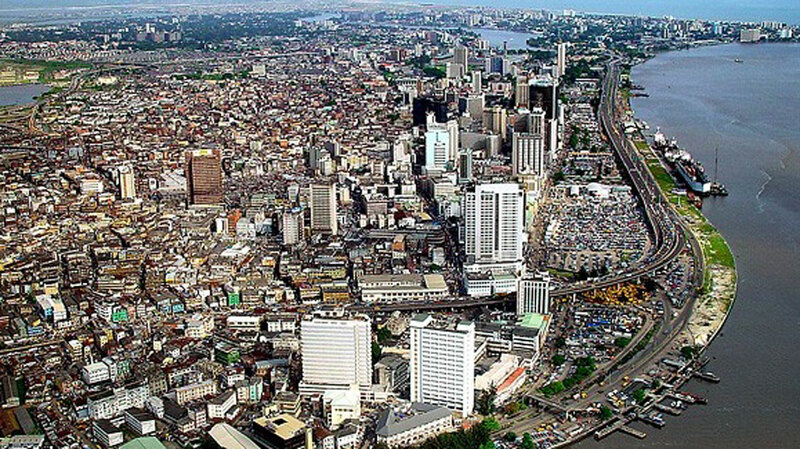 Lagos is situated in Nigeria, the second most populated country in Africa with more than 9 million population. Being located in eastern South Africa’s province, a coastal city, Durban has a capital value that worth $55 billion. In South Africa, Durban comes as the second most populated city and is well-known as a city of the biggest port in the country. 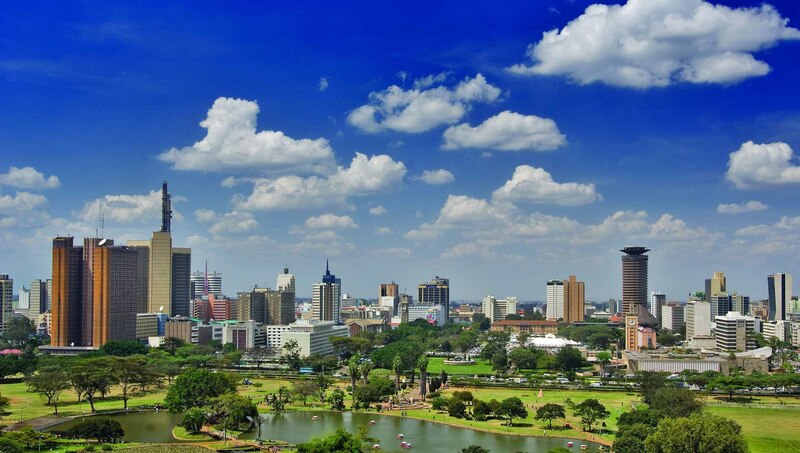 Nairobi is the first East African city on the list, which is the capital city of Kenya. Its estimated commercial capital valued at $54 billion. Nairobi is a city with thousands of Kenyan businesses and the Nairobi Securities Exchanges, makes it the fourth largest stock exchange in Africa. Luanda is the capital city of Angola. Before they named it Luanda, São Paulo da Assunção de Loanda was the name of the city. Luanda is the largest as well as the most populated city in the country. Its total wealth valued at $49 billion. Pretoria is the fourth South African city on the list. Being located in the northern part of South Africa, Pretoria comes as the administrative capital of the country where South Africa’s President and Cabinet located in. Its total wealth valued at $48 billion. Casablanca is located in Morocco and well-known as a port city. Moreover, it’s a commercial hub as well as the biggest city in the country. 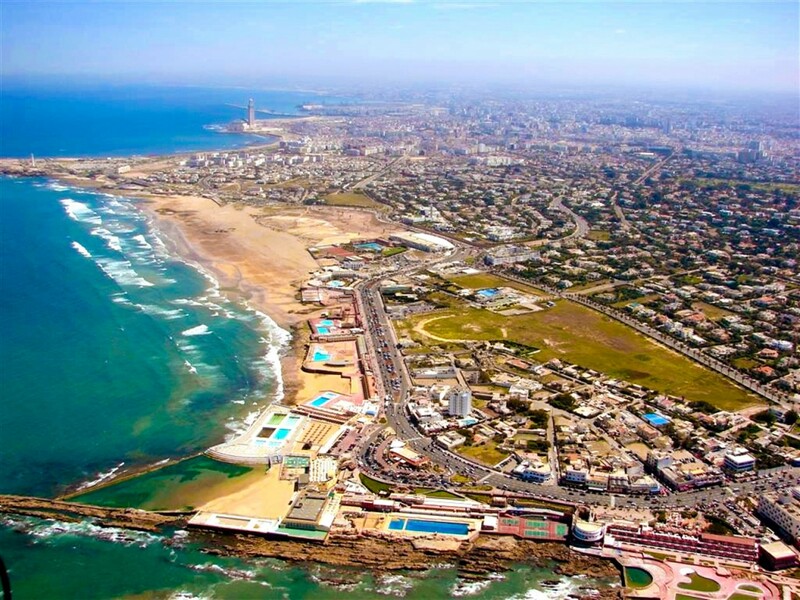 Besides a port city, Casablanca is also well-known as a financial center in Morocco. The report shows its commercial capital value worth $42 billion. 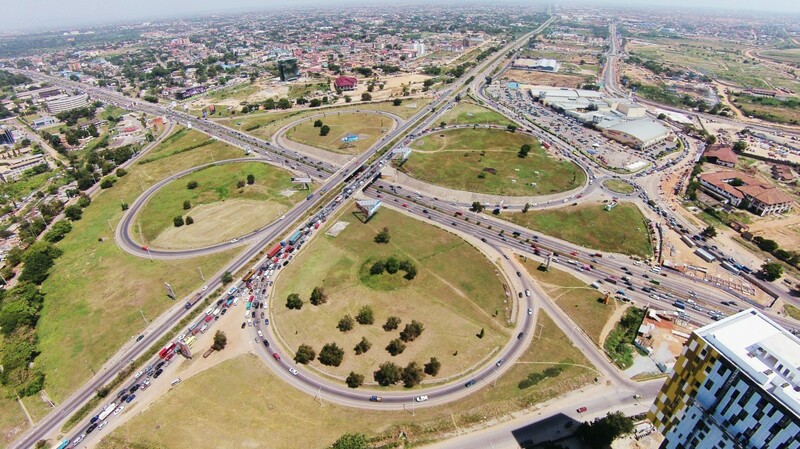 Accra comes as the tenth richest city in Africa that is located in Ghana, West Africa. It is the capital city of Ghana and home to manufacturing, finance, insurance, marketing, and transportation centers. The wealth value of the city is at $38 billion.